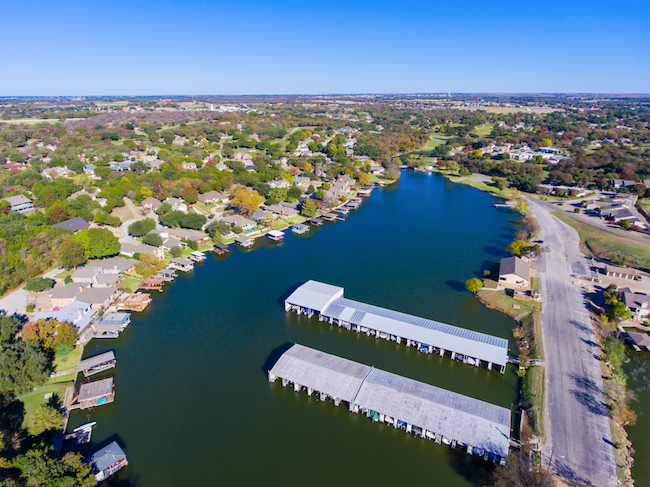 Listed below are homes for sale in DeCordova Bend Estates, a popular subdivision in Granbury TX. 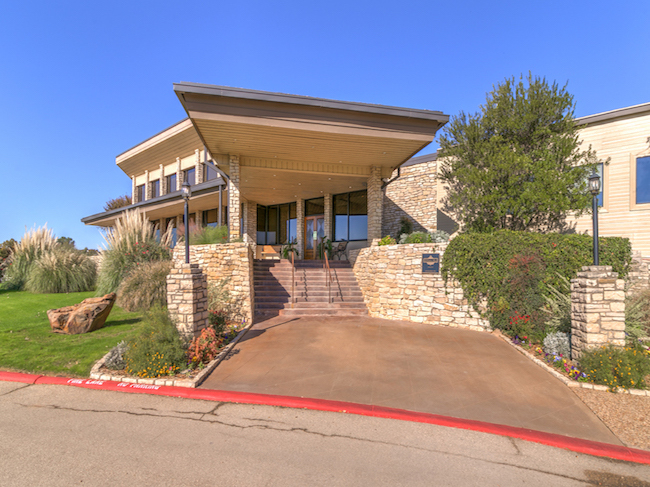 For details about a particular DeCordova Bend Estates home for sale, click "Request More Information" on the property listing. 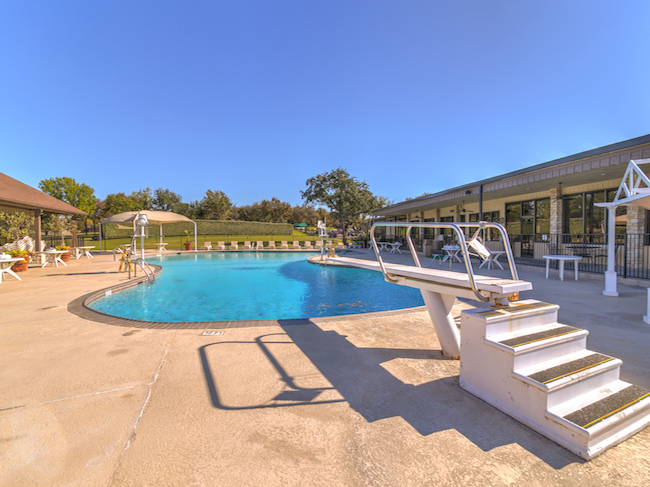 We can provide you with seller disclosures, dates and prices of DeCordova Bend real estate sold recently. 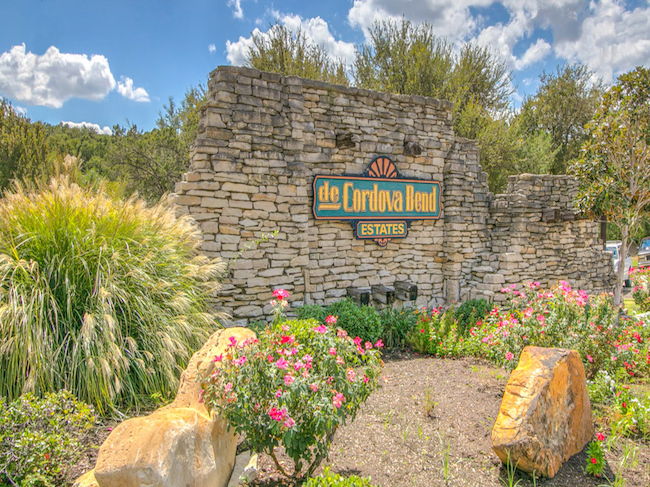 As one of the premier neighborhoods in the Granbury area, DeCordova Bend Estates has a wide variety of luxury homes for sale. But there is also a good selection of modestly priced 2- and 3-bedroom ranch style homes and 2-story houses available. 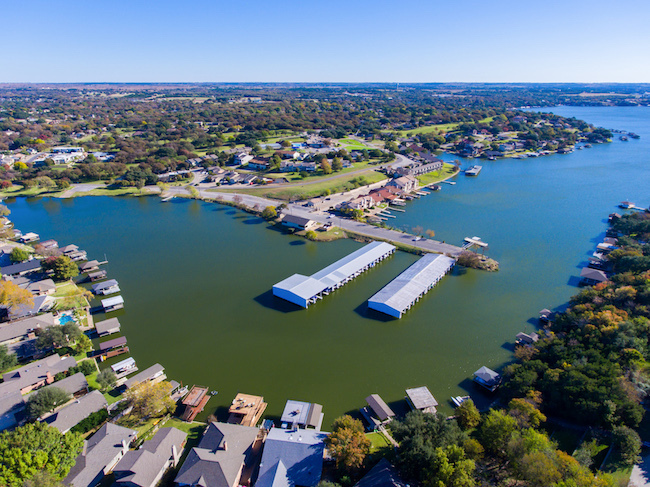 Let our experienced team of real estate agents help you find a home in DeCordova Bend Estates -- or land to build one there. 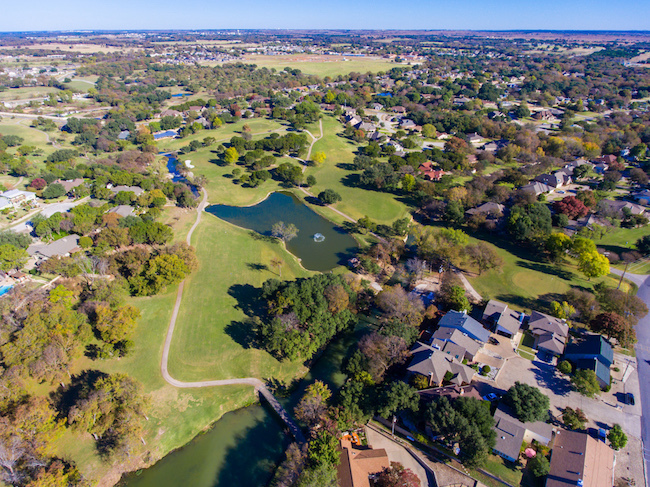 If you're looking for a DeCordova Bend home near a golf course, you have two wonderful options in DeCordova Bend Estates. 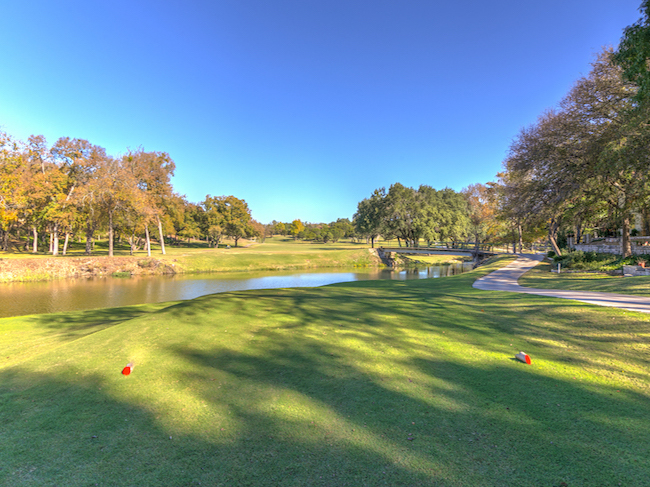 The first is the DeCordova Bend 18 hole course. Designed by Leon Howard and Dave Bennett, the course is 6,423 yards long with a rating of 70.2 and a slope rating of 119. There is also a 9 hole par 3 golf course. Check the score cards out at http://www.decordovabendestates.org/Golf.aspx.